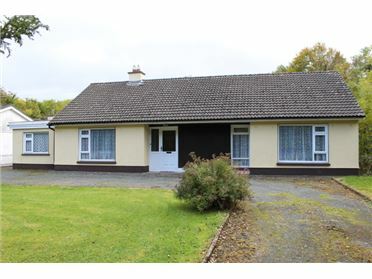 4 Bed Bungalow - 112 m² / 1206 ft² Superbly located four-bedroom bungalow, within a short walking distance to the Shannonside Town of Lanesborough. 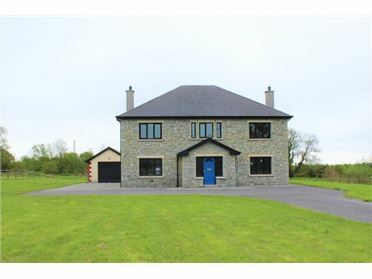 The well-appointed accommodation comprises of a Kitchen/dining room, sitting room, living room, four bedrooms and a family bathroom. 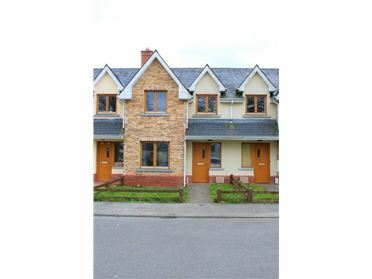 Bungalows this closely located to the town centre, are in short supply and huge demand, so don’t delay. Viewing highly recommended by the sole Auctioneers. 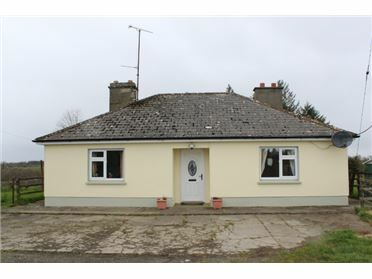 1 Bed Cottage - 1 Acres Located in the heart of north Longford's lake district, this property consists of a cottage in need repair and renovation. 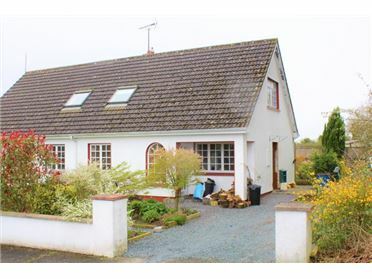 The cottage is situated on a large one acre site, is close proximity to Aughnaciffe, Ballinalee, Granard and Ballinamuck. Excellent site with huge potential. 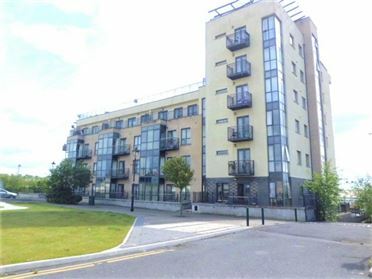 3 Bed Terraced House - 93 m² / 1001 ft² The Padraic Davis Auctioneering, Longford Town in partnership with Leinster Property Auction Offered at bids over €90,000 New to the market, 42 Battery Court is a three-bedroom mid-Terrance house. 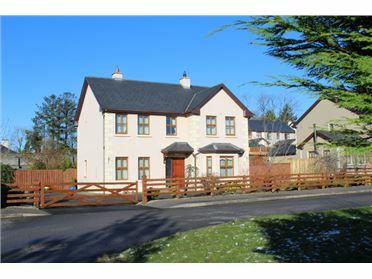 This house is situated in a family friendly estate, within few minutes’ walk to the Longford Town centre. 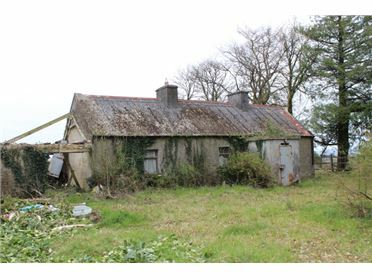 The property requires some care and attention, mainly cosmetic repair. 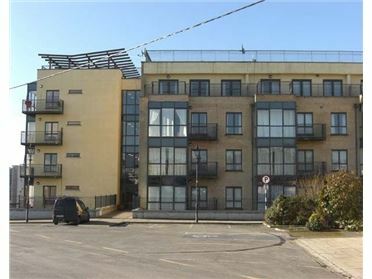 However, it has a huge potential to be renovated and transformed into a beautiful family home or investment property.